Smouha SC president Farag Amer has revealed that Egypt’s Sports Minister told him that the Egyptian Premier League might get cancelled as the country is hosting the AFCON. On January 9 it was decided that Egypt would host the 2019 AFCON after the Confederation of African Football (CAF) announced it’s bid has prevailed over South Africa’s one. 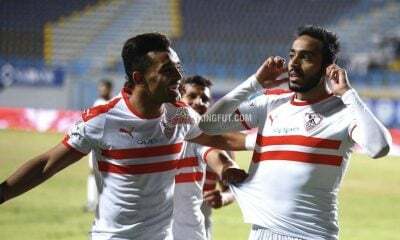 This decision created a lot of discussion as to whether or not Egypt’s domestic competitions will continue this season due to the hectic schedule. 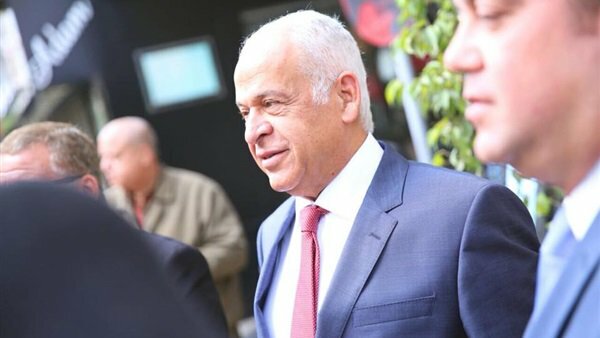 Most recently Smouha SC president Farag Amer said that he held talks with the Egyptian Sports Minister, where the former allegedly told him that the Egyptian League might get cancelled. “The Minister has told me today that the league might get cancelled,” Amer told ONSports FM radio station. “Realistically speaking the situation is going to get harder in the final fixtures of the game. There won’t be enough time to play three or four fixtures especially after postponing Al Ahly vs Pyramids game. “Extending the league will create a crisis in choosing the teams participating in African competitions in the upcoming season. “As such continuing the tournament after the 2019 AFCON will create a lot of crises especially that summer transfer window would have started. In the end, we’ll have to abandon the league,” he concluded.